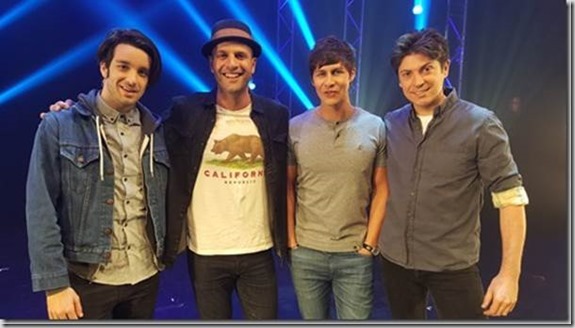 James Galea (AUS), Ben Hanlin (UK), Brett Loudermilk (USA) and Adam Mada (AUS) are the hottest faces of modern magic; together they have created a show loaded with outstanding illusions, dazzling deceptions and astounding artistry. They’ve packed in the crowds across the globe to rave reviews, Ellen DeGeneres has them on speed dial, and now they’re coming to Auckland & Christchurch for the first time to bring their brand of magic to amaze Kiwi audiences. “Two hours in Auckland fresh off the plane, these guys have been here for a day and we’re very excited to be here” says James. 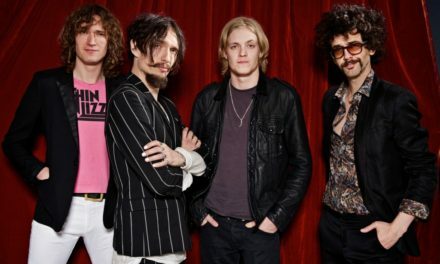 The chemistry between this awesome foursome is what sets them apart in the magic world. With a healthy dose of competition to keep things interesting, they work together to craft illusions that showcase their magical genius, bringing pure joy to audiences.